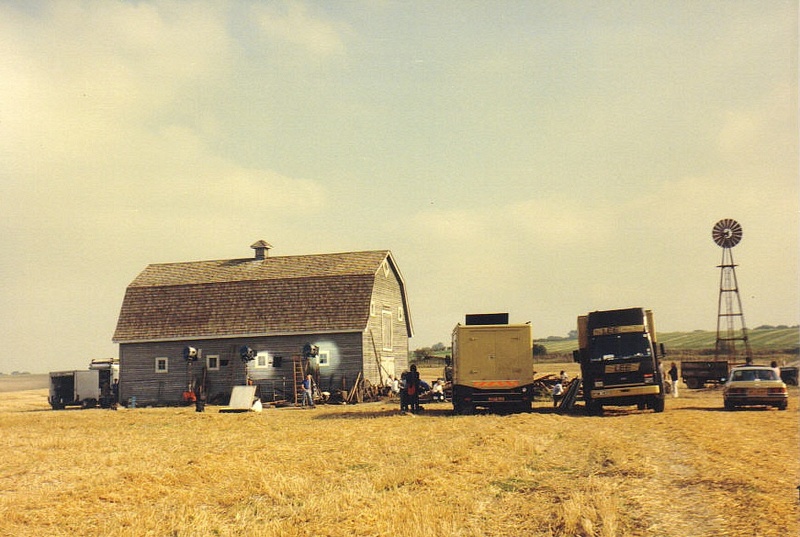 Though the original set from Superman; the Movie was still standing in Ontario, Canada, The Kent Farm was recreated in considerable detail in the village of Baldock, Hertfordshire, England for the opening scenes of Superman IV: The Quest For Peace in 1986. This set was apparently also left standing until the mid-2000’s before apparently being taken down, though this is not confirmed. 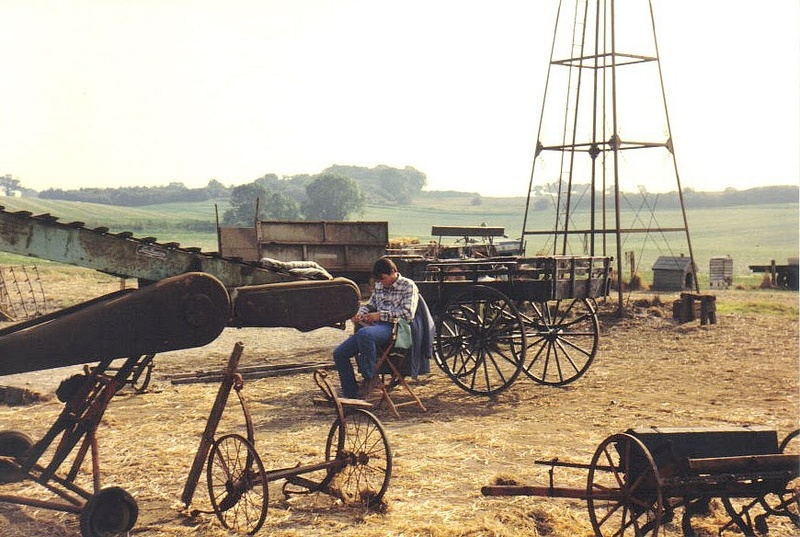 Despite the above images appearing on other Super-Websites, these original on-set 5×7 prints are from a collection taken by a crew member and passed on to me – more incredible pictures to follow in future posts!! 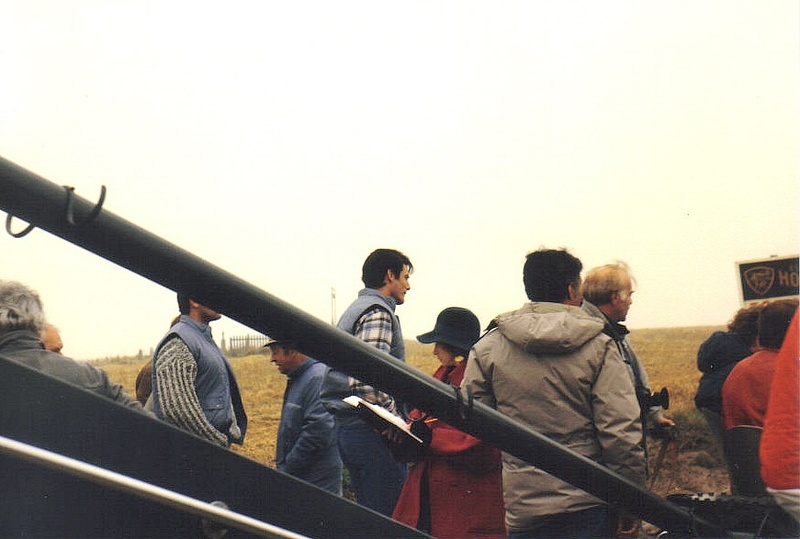 UNA IMAGENES MARAVILLOSAS DE: SUPERMAN IV EN LA GRANJA DE LOS KENT.